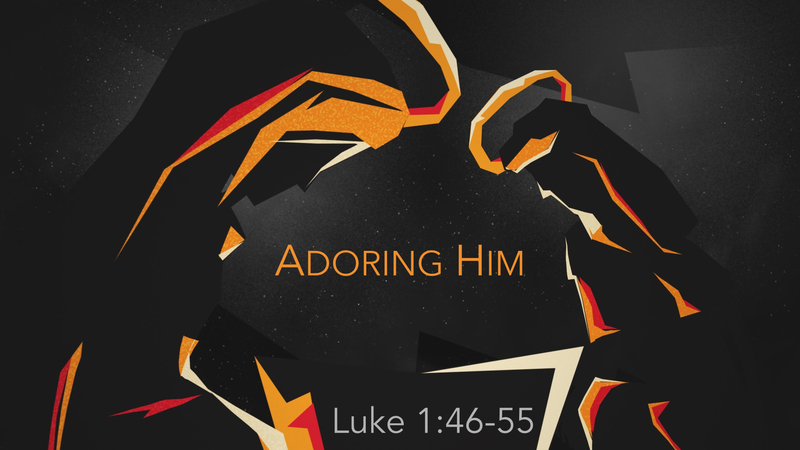 On Sunday morning, December 14, 2014, I preached a sermon at Wildwood Community Church entitled “Adoring Him” and based on Luke 1:46-55. Here are a few questions for personal reflection or group discussion based out of today’s message. What do you notice about the Christmas song Mary wrote in Luke 1:46-55? In this song, Mary magnifies (or enlarges) her understanding of the Lord — i.e. she makes the Lord large in her life. She does this by reflecting on a few characteristics of her God. What are the characteristics of God that Mary focuses on in this song? What are some ways that you can magnify the Lord in your own life? Mary describes herself as blessed. Why is she blessed? Does the song give us any indication? Do you view your spiritual blessing as a result of your work or God’s mercy? What are some of the implications of how you answer that question? Are you trusting in Christ for your eternal salvation? Why or why not? ← Can This House Hold Him?